Almost everybody has a game console nowadays. Using your PlayStation 4 to play games online is one of the most popular ways to relax. Unfortunately, when it comes to being able to connect to the Internet on your PS4, things are not so simple. If you’re a student, you know this much too well. usually campus WiFi networks don’t allow connections from game consoles. Sometimes it’s the router or other networking equipment you’re using that’s causing the issue. It basically resumes down to network address translation (NAT) settings and knowing which ports to forward from your PS4. See below how you can use port forwarding to get a moderate NAT type on your PS4. What is NAT? What Type Do I Need to Have to Enjoy Online Gaming Without Restrictions? Network Address Translation (NAT) is a method used by routers to translate a public IP address (used on the Internet) into a private IP address (used on your home network) and vice versa. Strict NAT (Type 3) – your gaming device has limited connectivity with other players. Other players on a moderate or strict NAT will not be able to join your hosted games. This is the case when the router doesn’t have any open ports. So, you’ll have the best gaming experience if you’re on an open NAT or at least a moderate NAT. Port forwarding is linked to NAT – it’s actually an application of it. With port forwarding, you redirect a communication request from one IP address and port number combination to another. In your case, port forwarding allows online gaming servers to connect to your PS4 console, which is part of a local-area network. The router you’re using to connect your PS4 console to the Internet usually handles NAT automatically. In some cases, certain ports may be blocked or you have to configure your router to use it with your PS4. But this can turn into a time consuming activity. Not to mention the fact that if you’re going somewhere else with your PS4, you’ll have to set it up again. Fortunately, there is Connectify Hotspot – the most popular virtual router software for Windows computer. What is a Virtual Router? As a typical setup, we’ll assume that you’re connected through a router or firewall to the Internet, whether at home or through some public network. 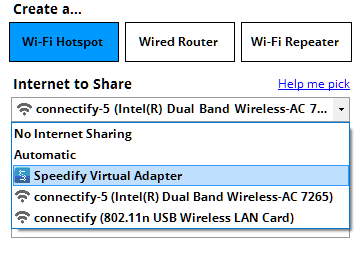 Connectify Hotspot is the most popular software app for Windows PCs that allows you to turn your computer into a virtual router and share your Internet connection with other devices, such as gaming devices. But you need a connection that can bypass NAT restrictions. You get that through Speedify VPN. 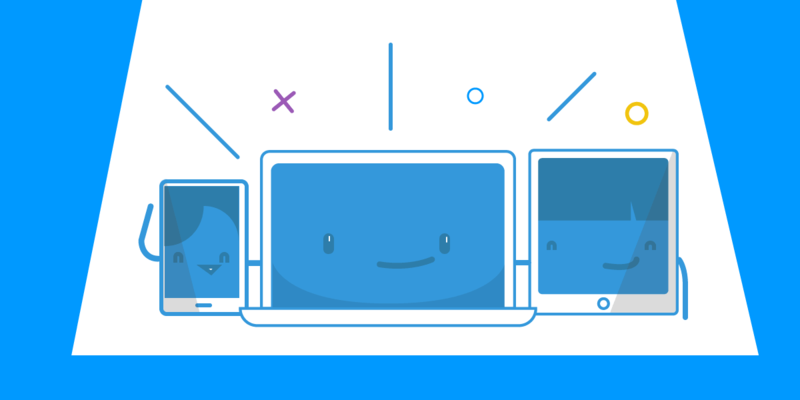 By using both Connectify Hotspot and Speedify on your PC, you can connect your gaming devices to the WiFi network created with Connectify Hotspot in order to fix NAT type issues. Here’s how this setup helps you get a moderate NAT on your PS4. This assumes the scenario above: connected via a router. it will forward TCP ports 80, 443, 3478, 3479 and 3480 and UDP ports 3478 and 3479. These are necessary for online play on your PS4. your PS4 will automatically get NAT Type 2 (Moderate), which allows you to enjoy your gaming experience without any issues. Sometimes your Internet service provider restricts available ports to a strict NAT type 3. This usually is the case when connecting from campus WiFi, office networks, public WiFi networks etc. In this case, in order to get a moderate NAT type 2, you’ll have to bypass the port restrictions on these networks. The simplest way to do this is by using a fast bonding VPN such as Speedify. A VPN makes it impossible for the Internet service provider to see what your traffic is about and impose port restrictions. All VPN traffic goes through predefined ports that are open. 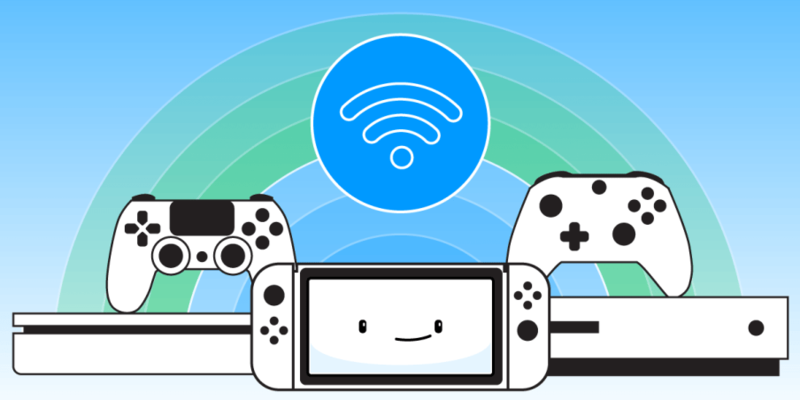 Connect your PlayStation 4 to the hotspot you configured using Connectify. All the traffic going through this WiFi hotspot will be NAT type 2 (Moderate). Easily forward ports from your PS4 to enjoy online gaming. Use Connectify Hotspot and Speedify VPN to do that and get a moderate NAT type. It’s that easy to change NAT type on your PS4!